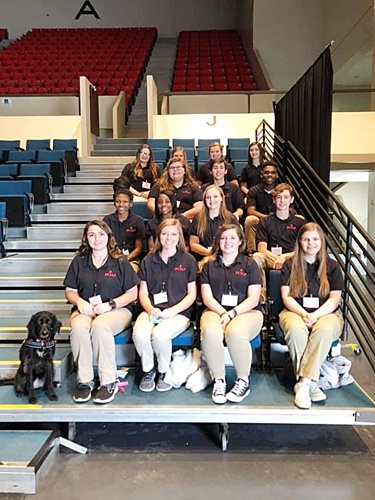 Dale County Youth Leadership students participated in the inaugural Power of Youth Leadership Forum at the Ozark Civic on Dec. 12. 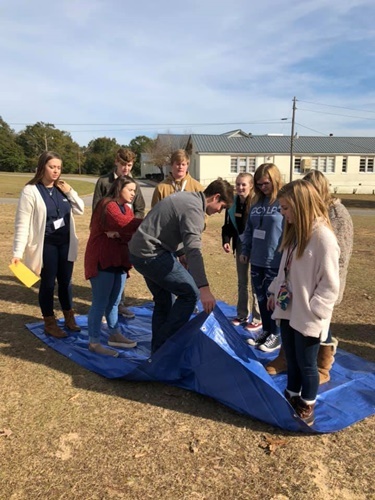 The Dale County group was joined by students from Henry County Youth Leadership, Houston County Youth Leadership, Geneva County Youth Leadership and Coffee County Youth Leadership. 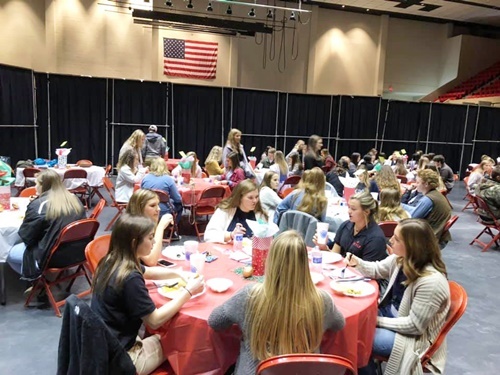 The event, sponsored by Alabama Power Company, offered students the opportunity network and meet with their peers from throughout the Wiregrass. Students participated in team-building exercises, learned principles of business etiquette and resume and interview preparation. 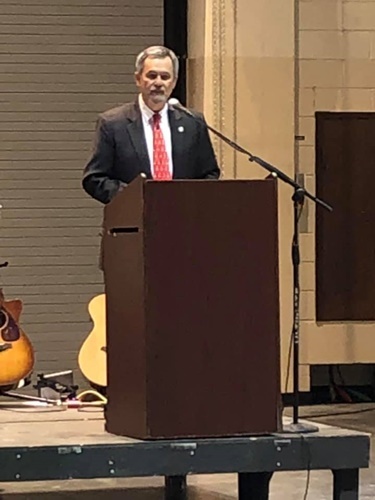 Keynote speaker for the event was Henry County Probate Judge David Money.